On December 8, 2012, Dallas Cowboys’ defensive tackle Josh Brent and his best friend and teammate Jerry Brown, Jr. were in a car wreck which proved fatal to Brown and brought intoxication manslaughter charges against Brent. Today he was arrested and incarcerated at Dallas’ Lew Sterrett Justice Center after testing positive for marijuana use on a second drug test. 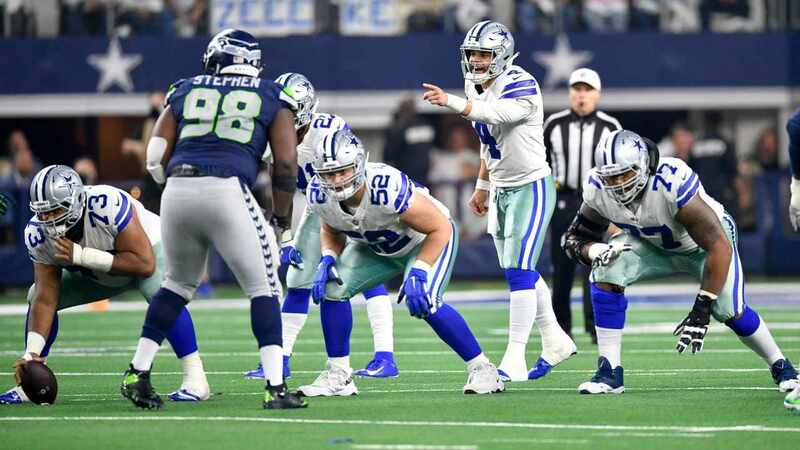 After the initial incident last December, the Cowboys organization made the decision to stand by Brent as he went through the ensuing legal process. He remains a member of the team. 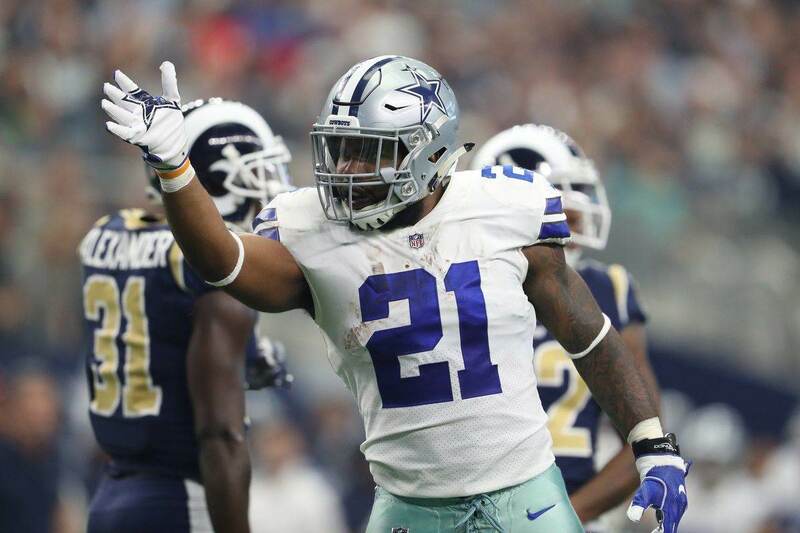 Many surmise this move was largely due to the urging of Brown’s mother, who encouraged everyone including the Cowboys to forgive Brent and help him through a tough time. After all, he was devastated after the wreck claimed his best friend’s life but left him without any significant physical injuries. Who wouldn’t be devastated by such a tragedy? The hearts and prayers of Cowboys Nation went out to Brown’s family as well as to Brent. Then Brent failed a mandatory drug test, and another. He clearly has not learned his lesson. No good things come from drug and alcohol abuse. Yet that is where Brent has been consistently making headlines. How does this affect the Cowboys? It definitely attracts unwanted media attention. It is detrimental to the image of the organization and probably distracting to the players. Dallas has been known as an organization that likes to give players second chances and that is admirable. However, they cannot afford to keep giving players chances after those players continually get into trouble. Any member of the team or organization that wants to support Brent should do so individually. He needs people to stand by him. 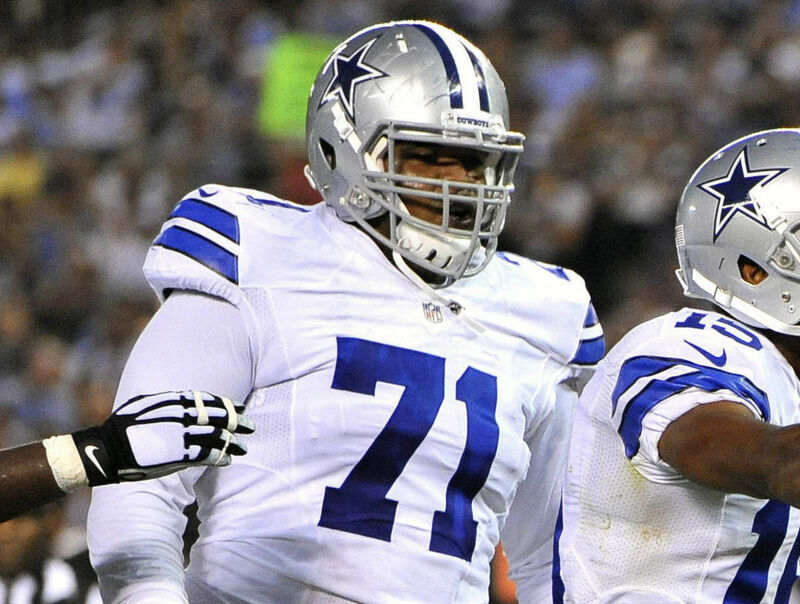 As a team however, it’s time for the Cowboys to part ways with Josh Brent.